11". H web. Open back. Medium pocket. 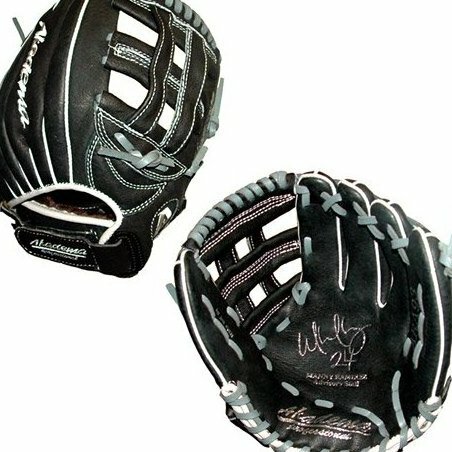 "Left" glove is intended for left-handed players and fits on the right hand.